It's no secret that there are a LOT of books on my wishlist. I never give the family an actual list of books I want for holidays, so I create a wishlist and then buy books later with the gift cards or money I receive. 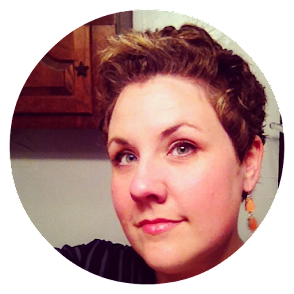 In the coming weeks, I want to show you some of the books on my wishlist that I'm most excited about. Starting with this bad boy! Rebecca is laughing right now because I am a complete #PenguinHo and a #CoverHo in general. I adore Penguin's design sensibilities, especially the Couture Deluxe Classics, Penguin English Library, and the Sherlock series, to name a few. For crying out loud, my fiance gave me a framed Penguin Threads cover for our anniversary! I am SERIOUS about Penguin design! Penguin by Design, 1935-2005 might be the number one book on my wishlist this season! Ever since the creation of the first Penguin paperbacks in 1935, their jackets have become a constantly evolving part of Anglo-American culture and design history. 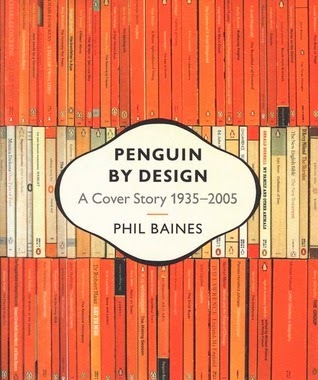 By looking back at seventy years of Penguin paperbacks, graphic designer Phil Baines charts the development of British publishing, the ever-changing currents of cover art and style, and the role of artists and designers in creating and designing the Penguin look—including Penguins, Pelicans, Penguin Classics, and more. Rich with stunning illustrations and filled with details about individual titles, designers, and even the changing size and shape of the Penguin logo itself, Penguin by Design shows how covers become design classics.